April is Public Radio Music Month. 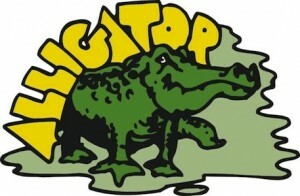 To celebrate, Alligator Records is offering a free 17 song download of a Blues and Roots music sampler with some great artists that you hear on XPN including, The Holmes Brothers, Jesse Dee, Koko Taylor, Albert Collins, Robert Cray and Johnny Copeland, Charlie Musselwhite, Marcia Ball, James Cotton and many others. Every Saturday night, WXPN broadcasts The Blues Show with Jonny Meister at 7PM. Download a zip file of all the songs here.